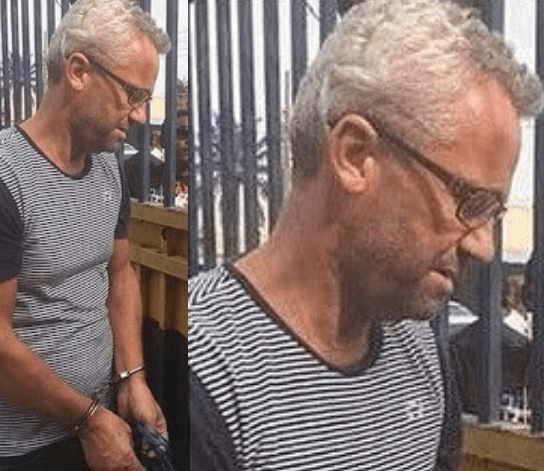 Details have emerged how a Danish citizen, Peter Nielsen allegedly killed his Nigerianwife, Zainab Ali-Nielsen, popularly known as Alizee and her 4-year-old daughter, Petra in Lagos. According to the late singer’s sister, younger sister, Madaki Gift in an interview with NewsGuru, Gift attested that she heard the victim screaming for help before she was killed. She said, ‘My name is Madaki Gift I am Zainab’s sister, the late Zainab who died. It just happened over night when she finished preparing the food for her husband. “The housemaid went to her room and I was the last person to leave the kitchen. So after a while , there was a fight between both of them and she was just shouting “Help Help!! “I woke my junior sister up asking her if she heard any noise, later I saw the man hitting her head on the floor. “I tried to help but he locked everywhere, there was no way for me to run and call people to come and help. Following the arrest of Peter, the bodies of Alizee and her daughter have been deposited at a mortuary. The Kogi-born singer was reportedly signed to an Asian record label, Petra Entertainment in 2017. 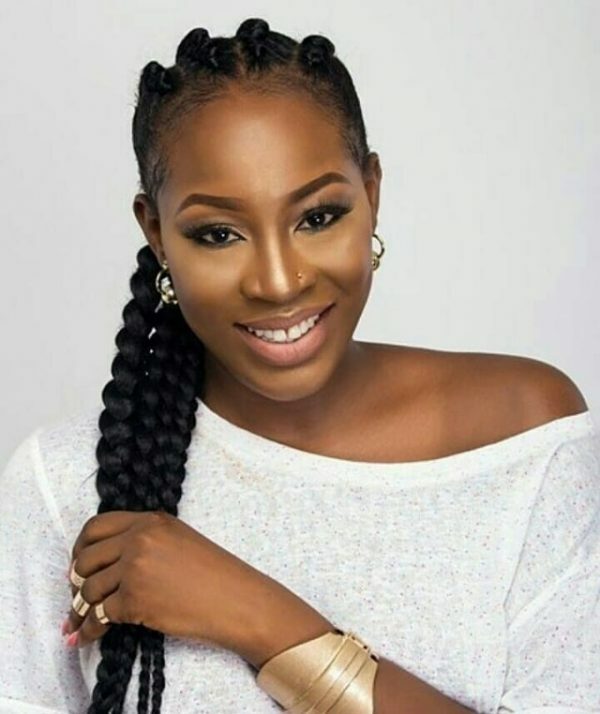 It was learnt that the record deal package included a brand new Ford explorer, a house in Banana Island and international distribution with affiliates of her record company in Asia. 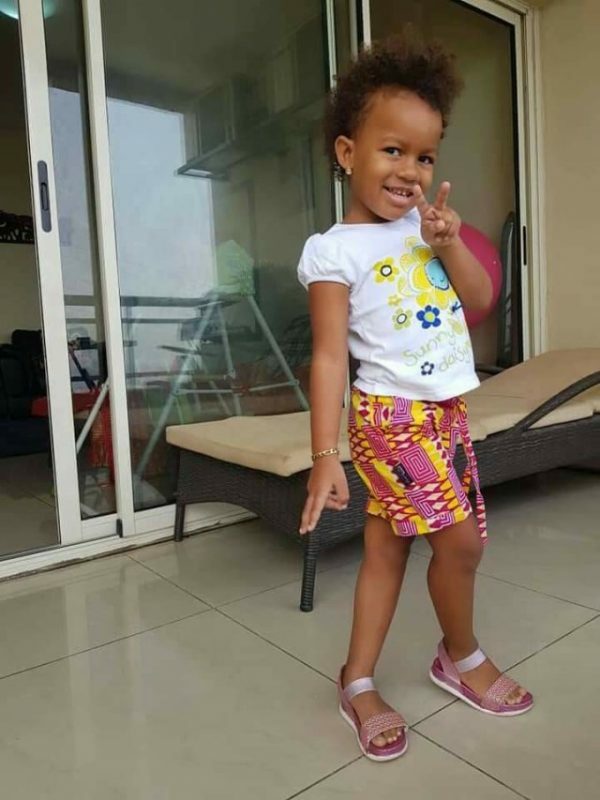 The statement partly read, “Petra Entertainment Limited has received with shock news of the sudden demise of our artist Nielsen Zainab Joy (Aged 29) and her daughter Nielsen Petra (Aged 4) at their Banana Island, Lagos home on the 5th of April 2018. “While we exercise restraint in making public comments on the circumstances surrounding the demise of Alizee and her daughter, – in order not to prejudices on-going police investigations – it has become important to correct some misinformation presently circulating in the media space. 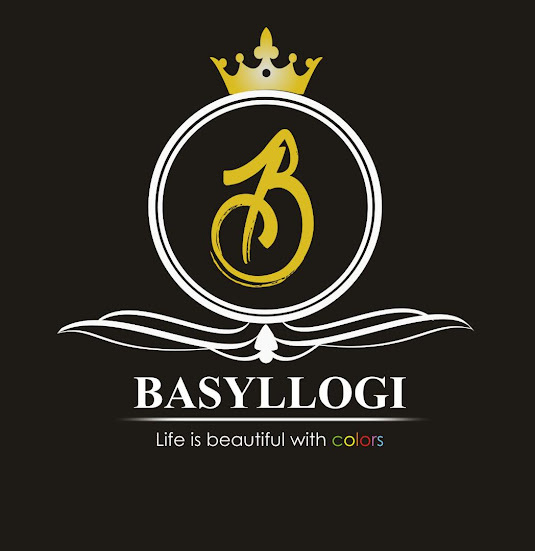 “We call all law enforcement agencies to speedily unravel the circumstances surrounding the demise of these vibrant Nigerians and bring all complicit persons and/or entities to justice.